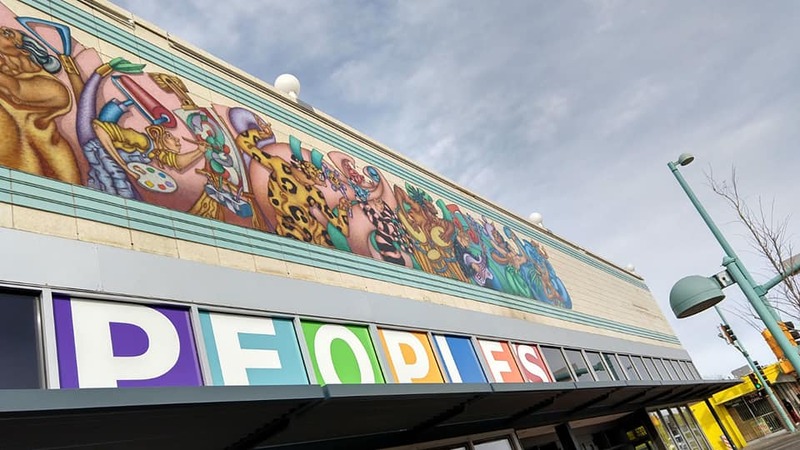 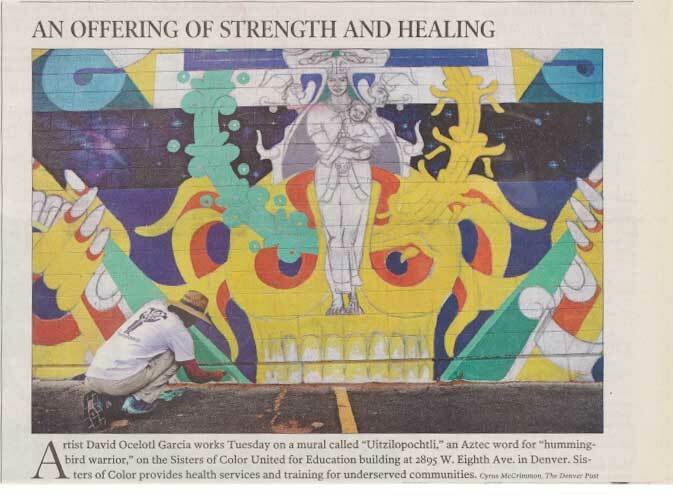 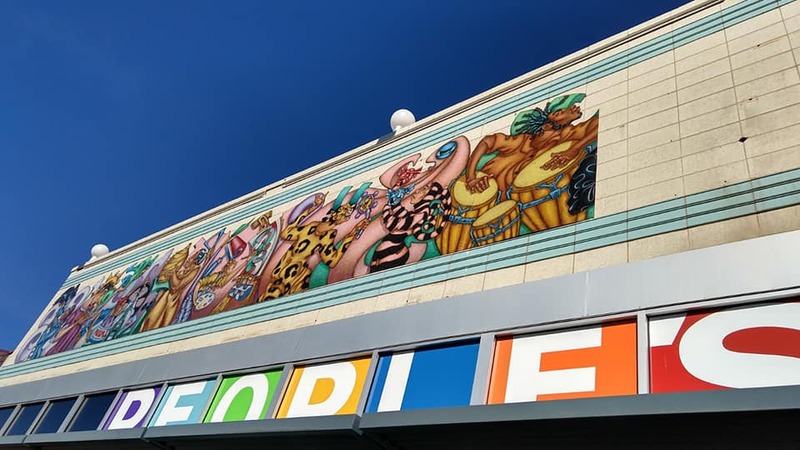 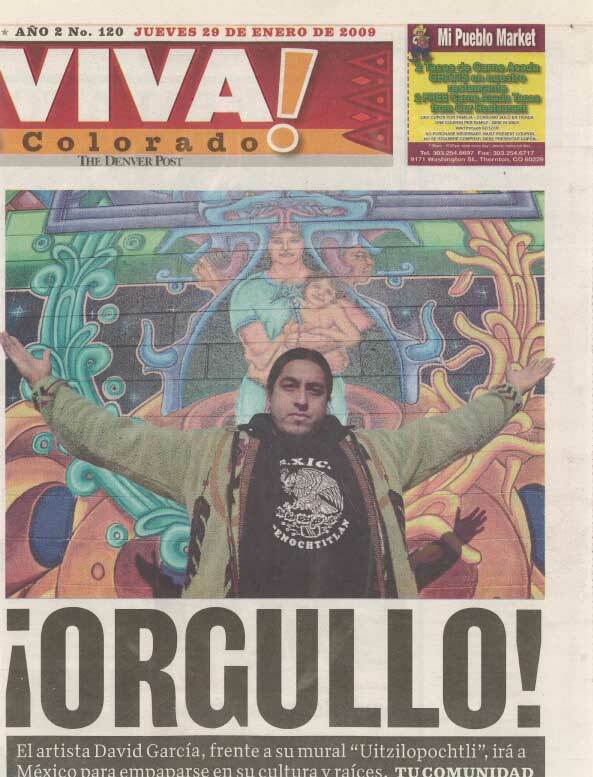 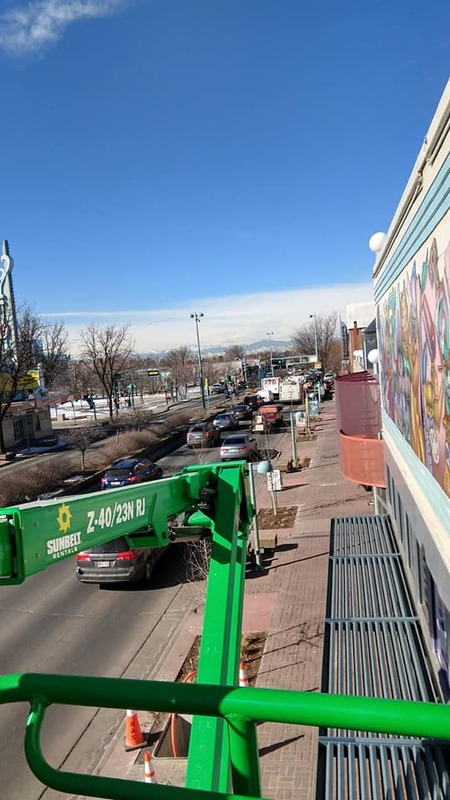 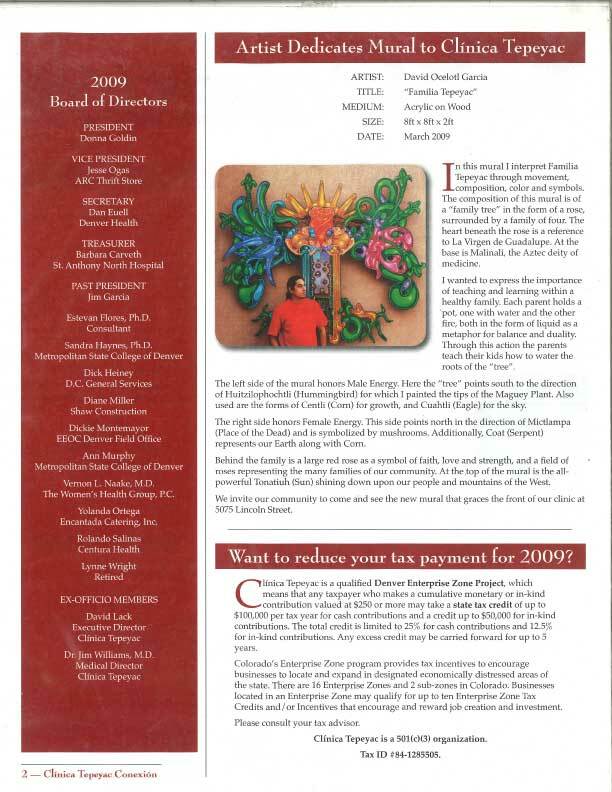 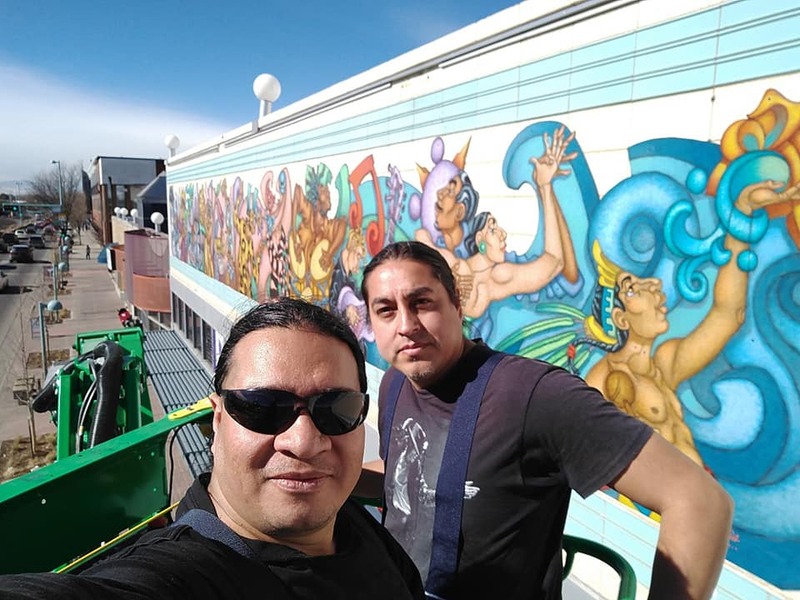 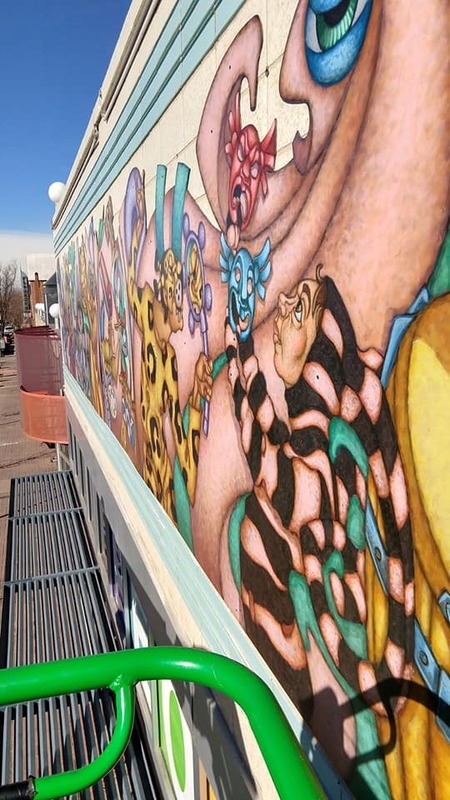 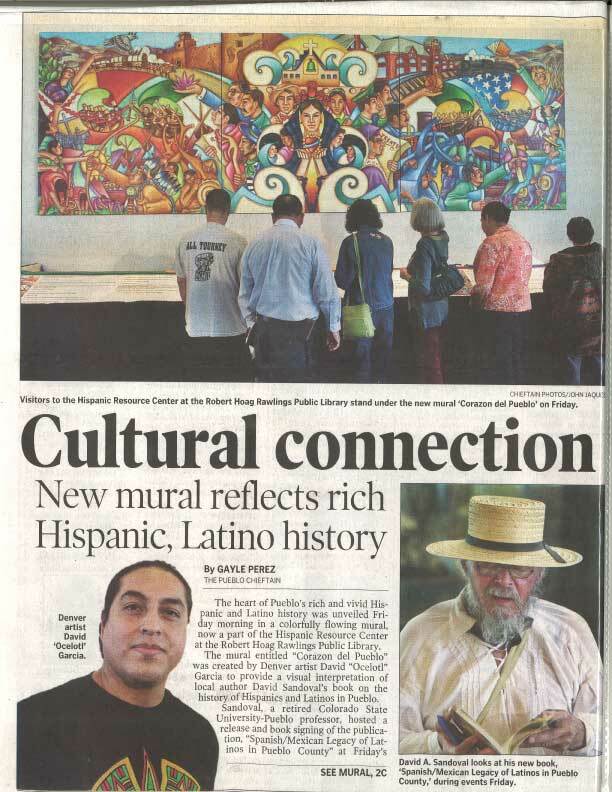 The mural “Art in Motion,” by local artist David Oscelotl Garcia Ocelotl Art, was installed on the façade of The People's Building, 9995 E. Colfax Ave., in the heart of the Aurora Cultural Arts District. 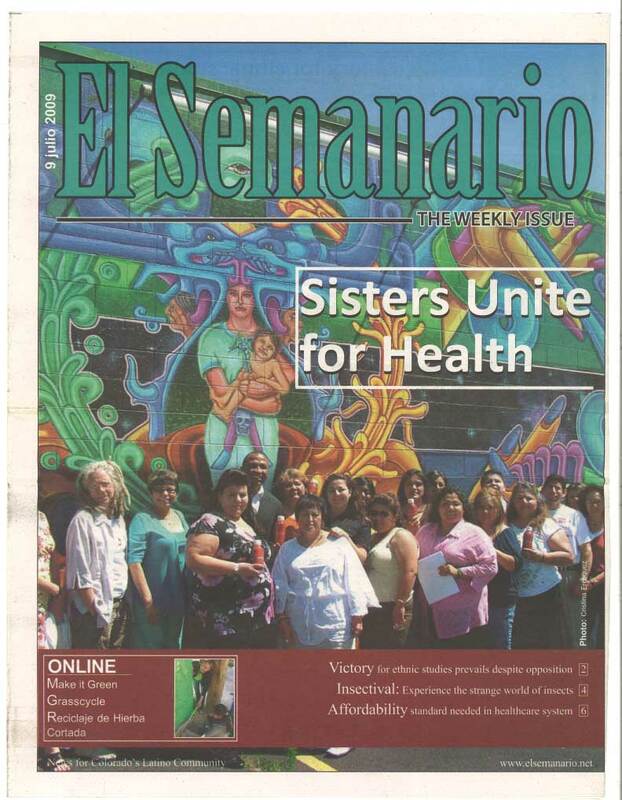 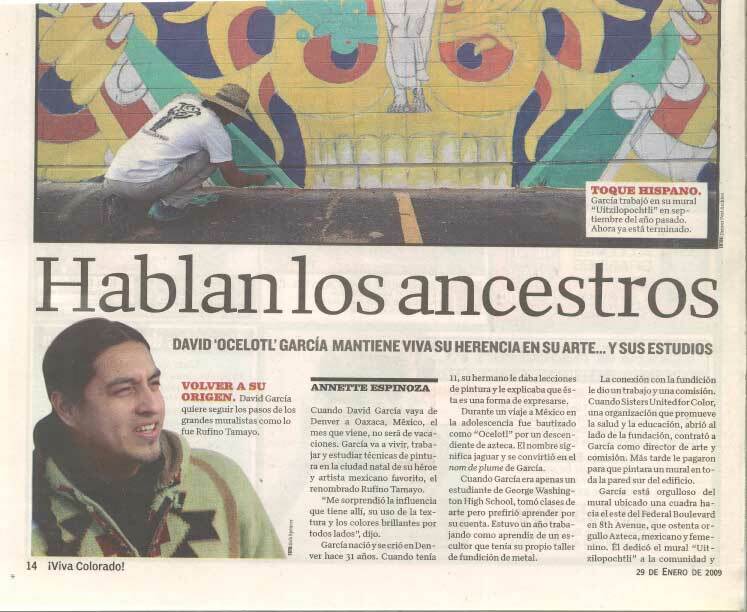 Integrated Visionaries” by artist David Ocelotl Garcia from Robert E. Kennedy Library on Vimeo. 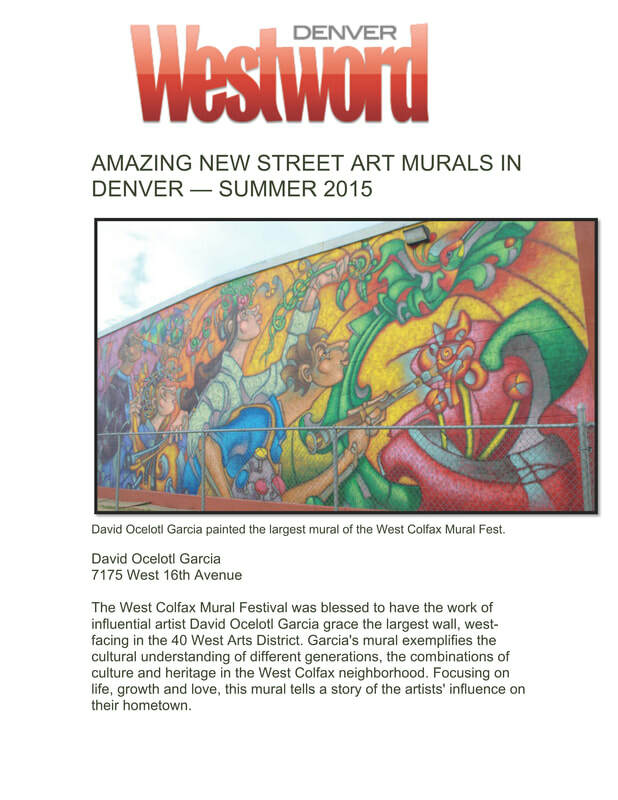 Read my latest activities and events!